A sandwiches best friend that also promotes your logo. The perfect size for storing all of your favourite sandwiches. 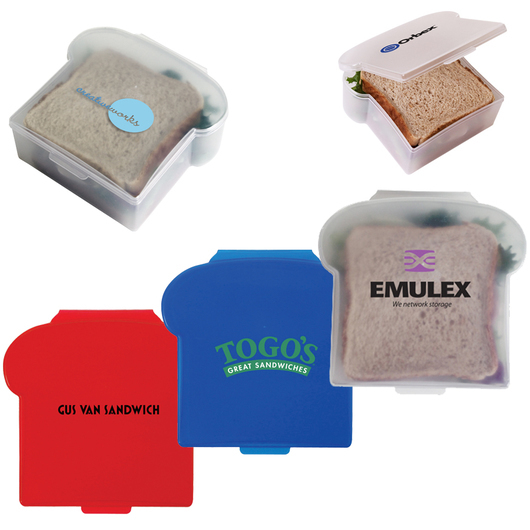 Measuring in at almost 50mm thick these are a great size for your lunch and will keep your sandwiches fresh and protected no matter where you are. 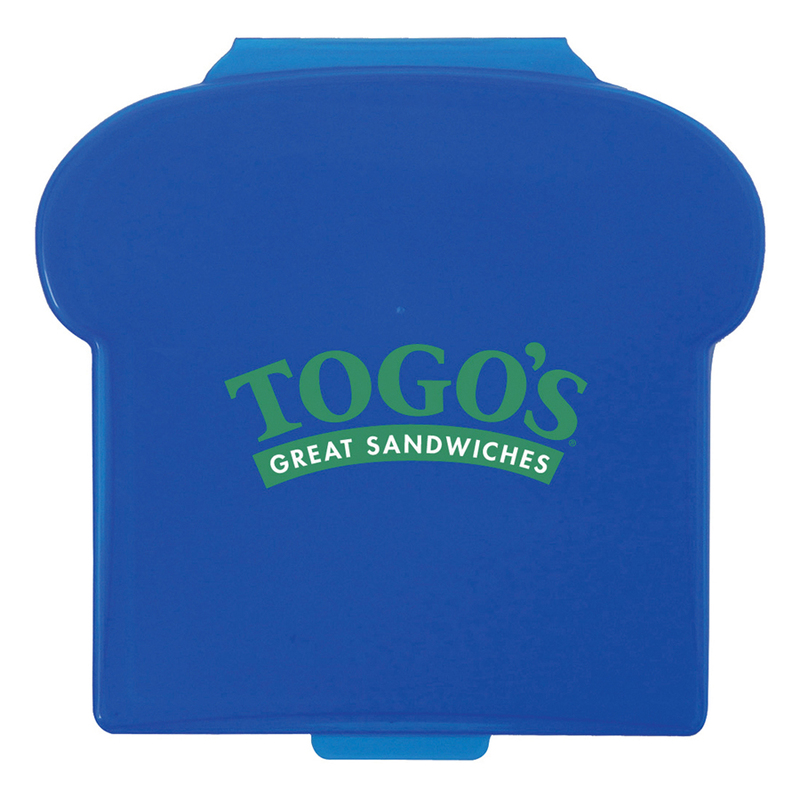 These containers come in 3 great colours and are reusable.